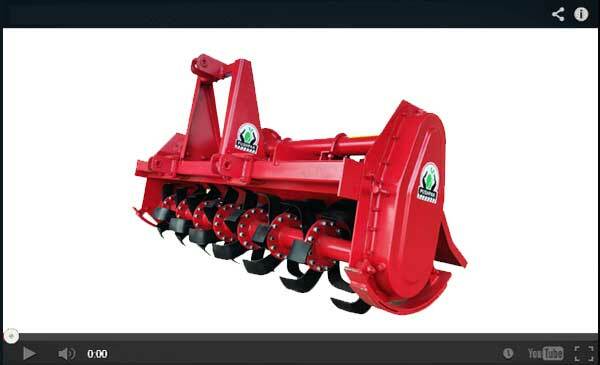 Deccan Farm Equipments, based in Kolhapur, is a group of companies focused on manufacturing farm supplements. 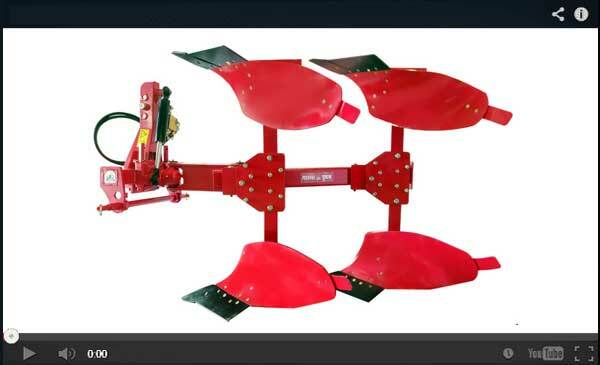 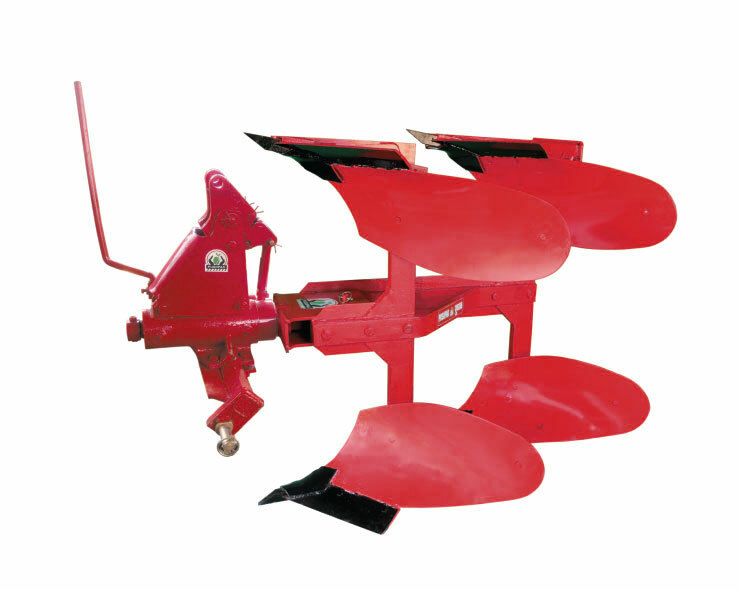 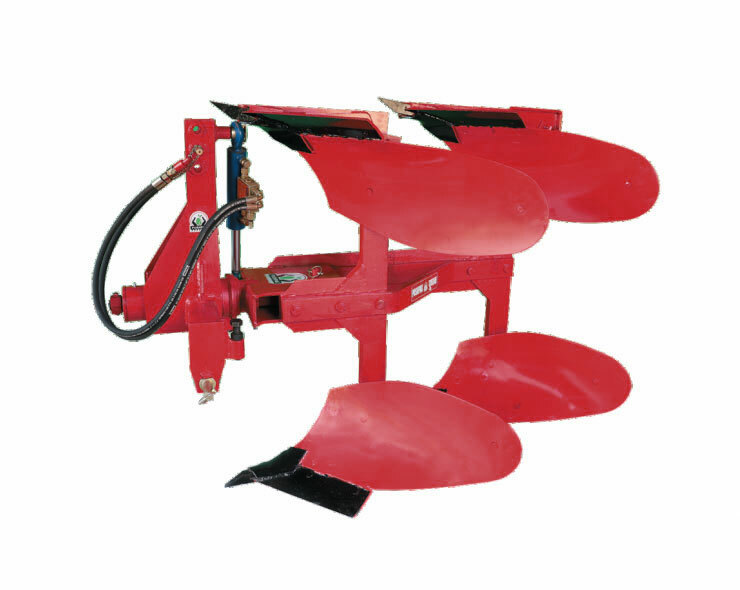 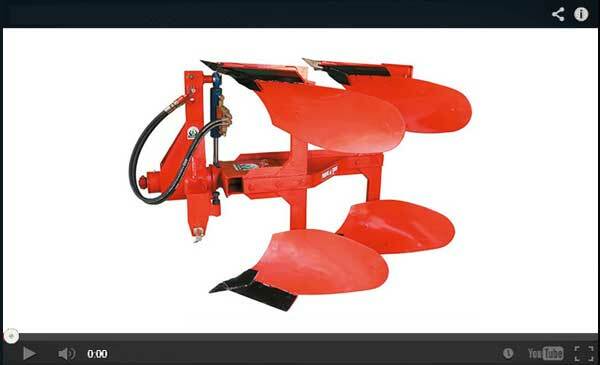 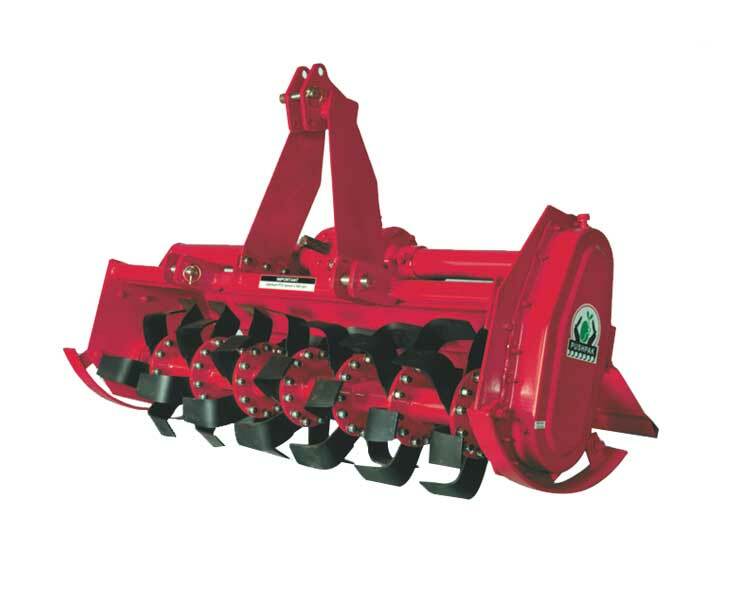 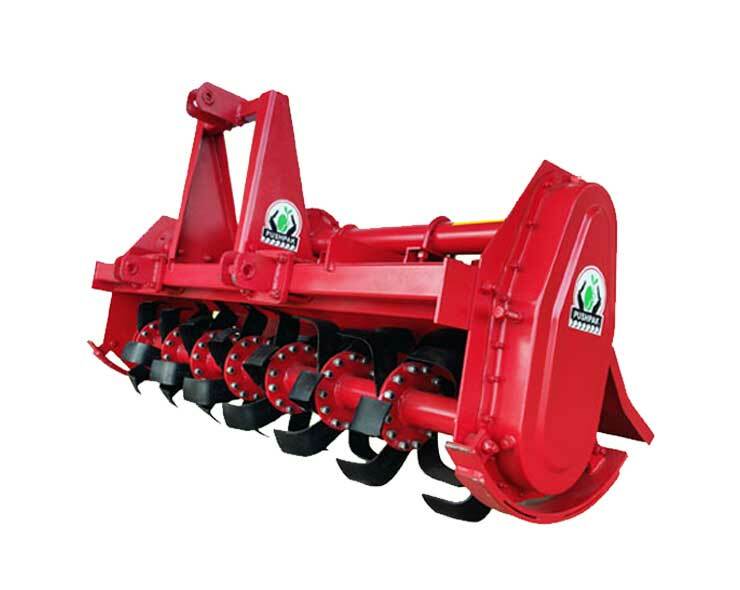 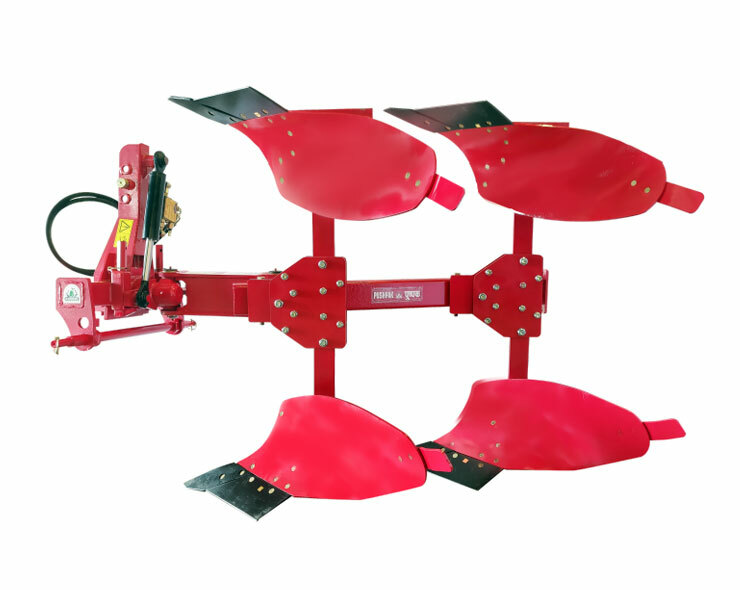 With a humble beginning in 1991 it has accomplished a highly coveted industrial journey to become a reputed and recognized brand manufacturing Rotary Tillers, Mini Rotary Tiller, Trash Cutting Machine, Hydraulic Reversible Ploughs, Agricultural plough, Ratoon Manager, Pushpak Rooter, Pushpak Palakutti Machine. 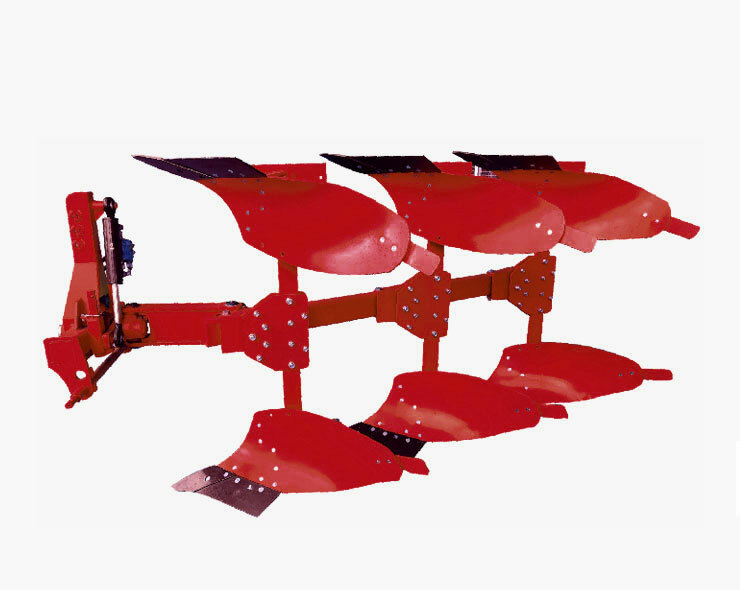 A state of the art production facility is well equipped with machines tools such as VMC, HMC, Lathes as well as a CMM for inspection processes. 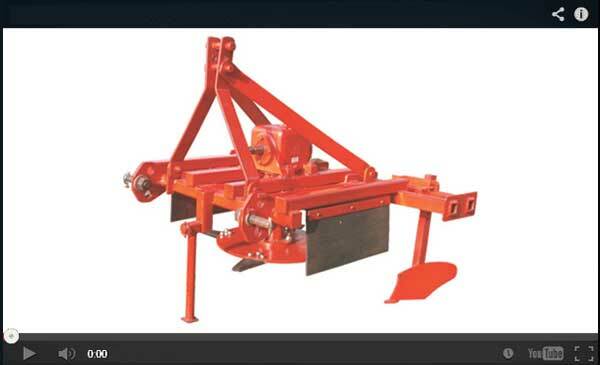 It is further complemented by a dedicated team of highly trained and experienced workforce of 65 personnel.